Dr. John M. Sarbak views plastic surgery as the medical fusion of art with life. He tailors every intervention to address the patient’s specific needs and personal goals. Dr. Sarbak is easy to talk to and takes the time to understand what patients are trying to achieve. He places a great deal of importance upon both education and safety to ensure that each patient’s decision is well informed. 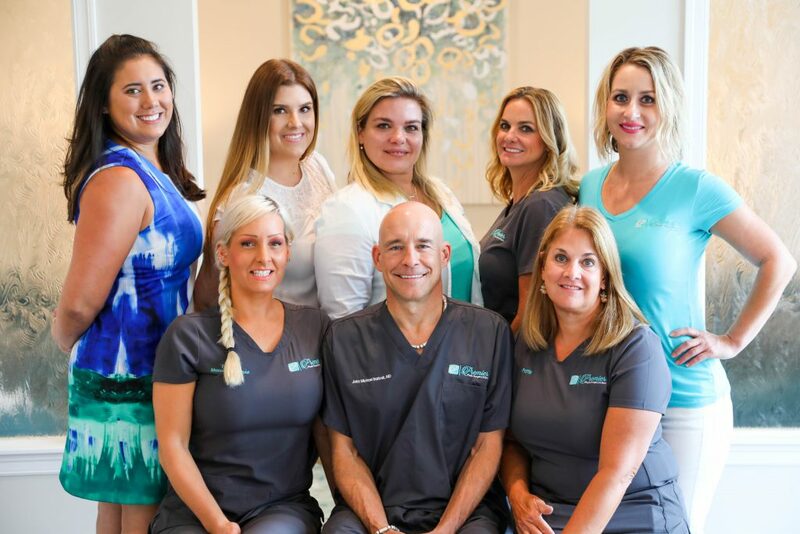 Practicing a variety of plastic surgery techniques, Dr. Sarbak can inform patients of the best course of action for achieving the desired results. Please don’t hesitate to contact our office today to schedule a consultation. When choosing a plastic surgeon it is very important for patients to “do their homework.” We highly recommend that patients considering treatment investigate the training and background of anyone they may consider to be their surgeon. Individuals should find out what board their physician is certified by and learn about the differences in training. Would you be comfortable with an ophthalmologist (eye doctor) performing your liposuction? How about an otolaryngologist (ear, nose, and throat surgeon) performing your breast augmentation? What about a general surgeon performing your facelift? These are questions that patients need to answer for themselves.